At Stout, we celebrate success by exploring the pathways to achieving it. Meet inspiring thought leaders and everyday Stout people who share personal insights and perspectives from their own journeys to success. Learn which Stout qualities helped them get there, and see where the road is taking them next. 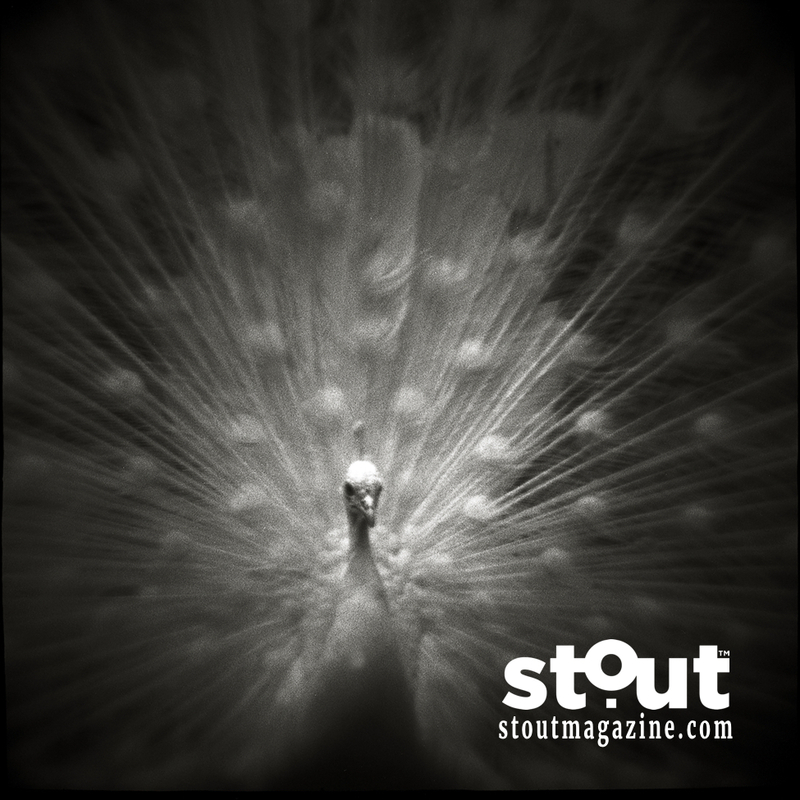 Designed to tap into your passions, Stout Magazine will help build a road map for success, fuel your journey along the way and encourage you to #BringOutYourSTOUT. To Matt Lankes for our signature albino peacock photo. To Cut to Black Productions for our Stout Welcome Video.